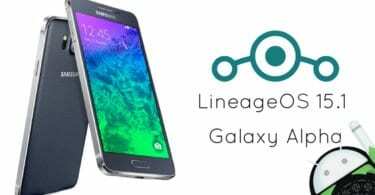 Download and Install Lineage OS 15.1 on Xiaomi Mi 3 (Android 8.1 Oreo) | Cancro: Hello friends! In this post, we will share with you all about the latest version of Lineage OS and how all Xiaomi Mi 3 users can easily install in on their devices. 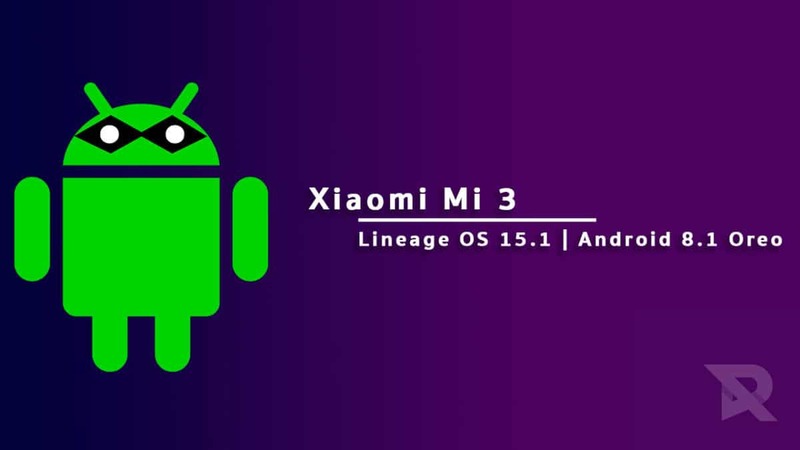 Recently, the latest member of the Lineage OS family has added thanks to ShivamKumarJha who has shared this unofficial build of Lineage OS 15.1 for Xiaomi Mi 3 users. This new custom ROM is based on the source code of Android 8.1 Oreo and it comes with all the new features such as Split-screen mode, Picture in picture mode, battery optimization, and more. This custom ROM might be in its development phase, but the users can still take a risk and try this ROM as their daily driver. But if the users can wait for a few more days, then they will be able to enjoy the new and updated version of Lineage OS 15.1 which is expected to be released shortly and will come with a lot of bug fixes and optimizations. Xiaomi has released some excellent devices year after year which has been a prime reason for the huge success of this brand. One of the devices which have helped Xiaomi’s fanbase grow is the Xiaomi Mi 3. It comes equipped with a 5.0-inch display screen with full HD resolution of 1920x1080p, a Qualcomm Snapdragon 800 8274AB 2.3GHz Quad Core processor, 2 GB RAM, 16 GB internal storage capacity, and a 3050mAh battery backup. 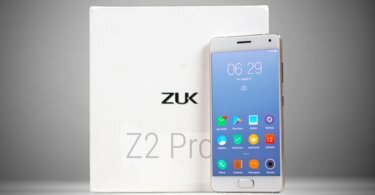 It runs on Android 4.4 OS (MIUI version 5), and its other features include Wi-Fi, Bluetooth v4.0, NFC, a 13.0 MP rear camera, a 2.0 MP front camera, and more. As you guys know this is one of the earliest builds of lineage os 15.1 which means there may be some bugs present in this ROM but we are sure in coming updates everything will be fixed the developer.We don’t recommend flashing this on your device if you use that as your main smartphone. Make sure you have taken a backup of your important data.Now proceed To Install Lineage OS 15.1 On Xiaomi Mi 3.